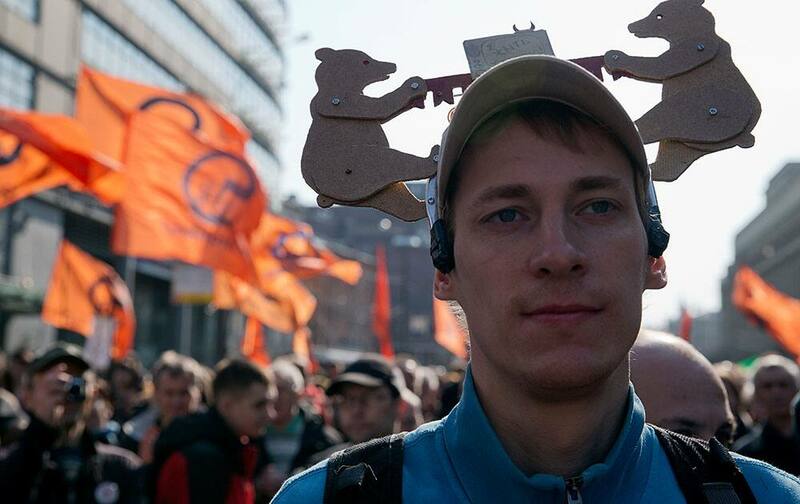 A young man listens to a speaker during a rally against pro-Putin media in Moscow, Russia. 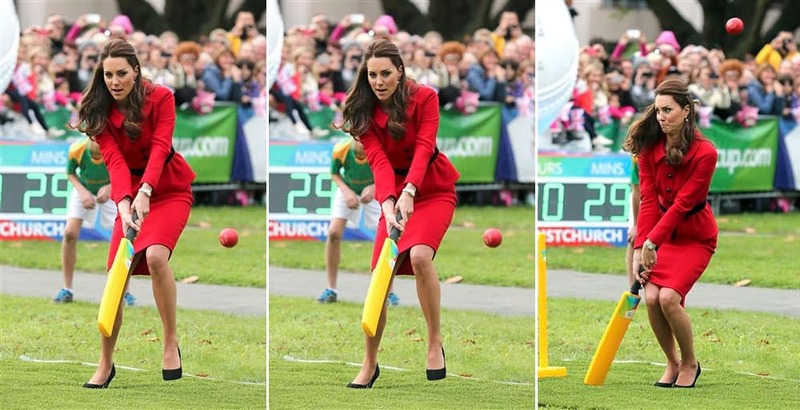 Indian villagers roll on wild thorns placed on road to punish themselves as part of a ritual during the annual Danda festival or the festival of self punishment in Khurda village some 15 miles from the eastern Indian city Bhubaneswar. 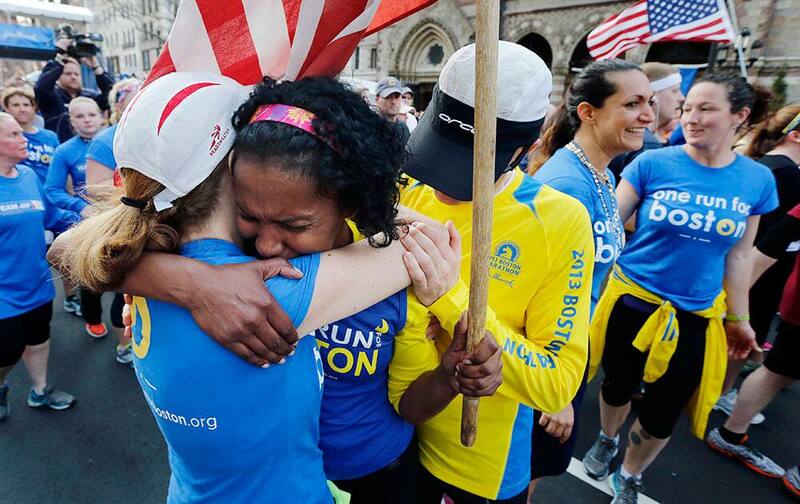 Rosa Evora, center, hugs a fellow participant in a cross country relay that began in March in California and ended at the Boston Marathon finish line in Boston. 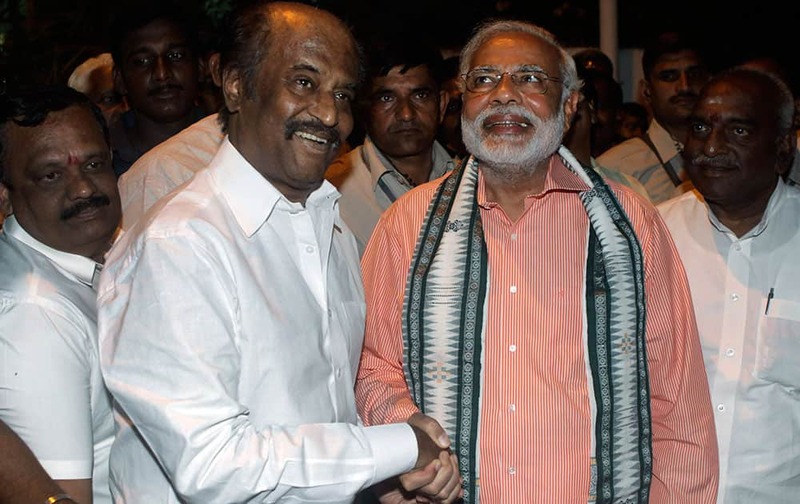 Bharatiya Janata Party (BJP)`s prime ministerial candidate Narendra Modi, second right, shakes hands with Indian film star Rajnikanth before addressing an election campaign rally in Chennai. 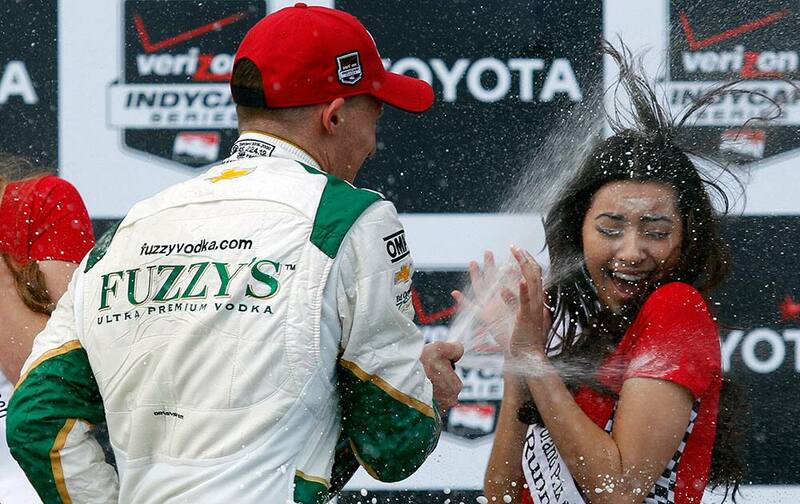 Winner Mike Conway, left, of England sprays Clarissa Burquez, Miss Grand Prix of Long Beach runner-up, with sparkling wine on the podium after the IndyCar Grand Prix of Long Beach auto race in Long Beach, Calif.
Britain`s Kate, the Duchess of Cambridge, plays cricket in Latimer Square in Christchurch, New Zealand. 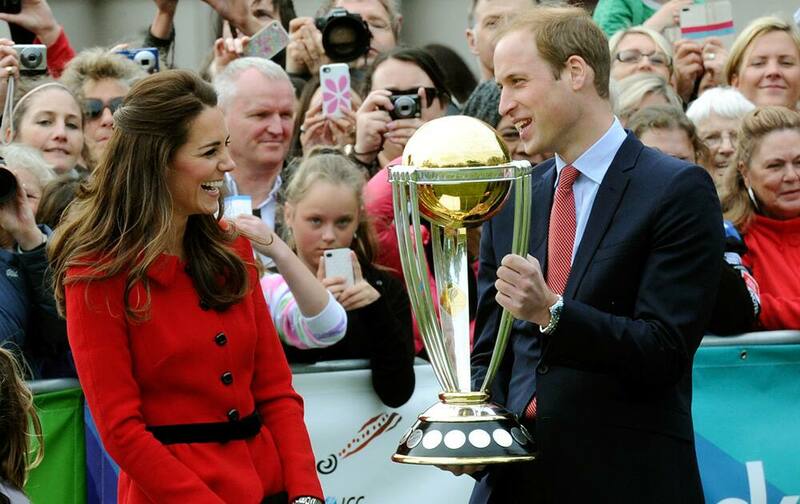 Britain`s Prince William holds the Cricket World Cup trophy as his wife Kate, the Duchess of Cambridge, smiles during a promotional event at Latimer Square during their visit to Christchurch, New Zealand. 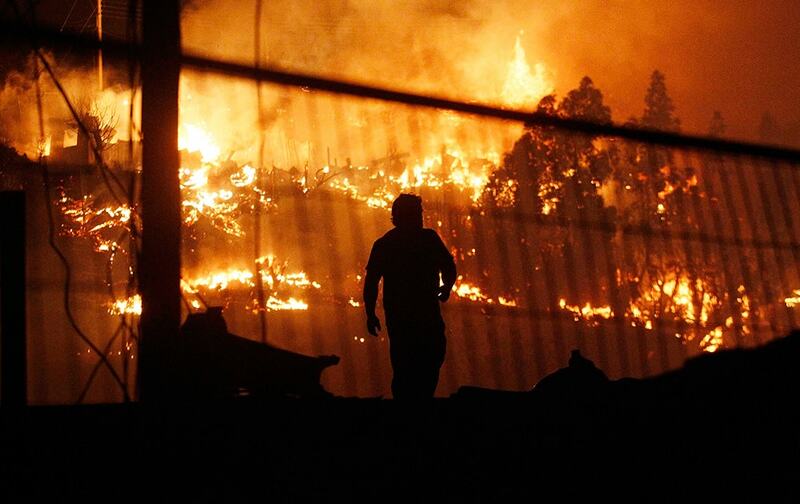 A man walks as an out of control forest fire destroys homes in the city of Valparaiso, Chile. 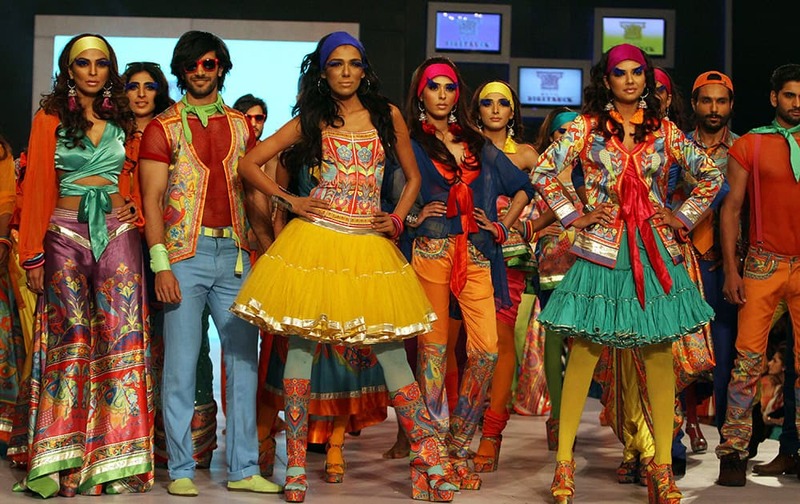 Models display creations by designer Rizwan Beyg at a fashion show organized by the Pakistan Fashion Designers Council in Lahore, Pakistan. 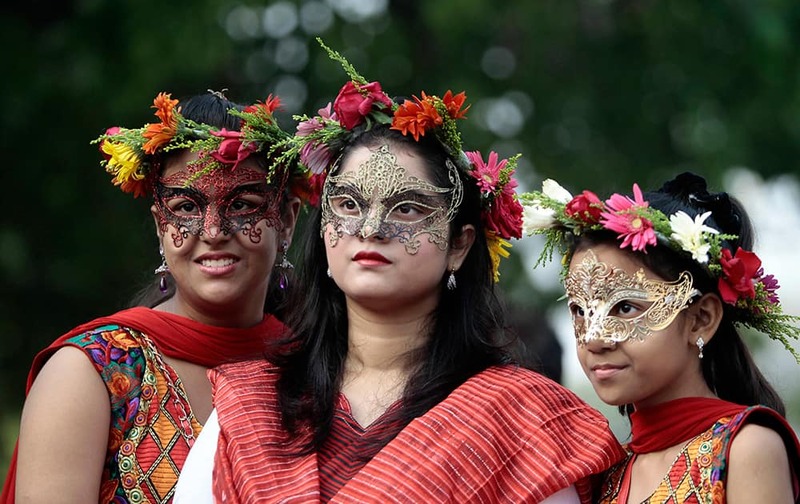 Bangladeshi women participate in a parade to celebrate the first day of the Bangla New Year or Pahela Baisshakh, in Dhaka, Bangladesh. 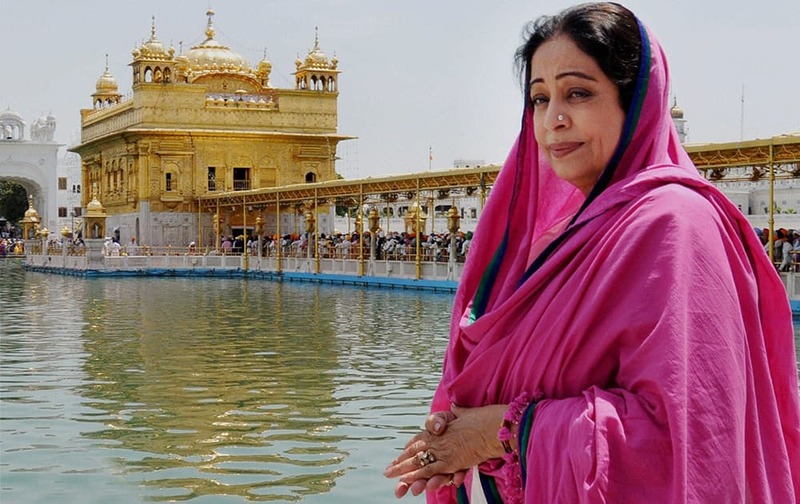 Bollywood actress and BJP candidate Kirron Kher at the Golden Temple in Amritsar. 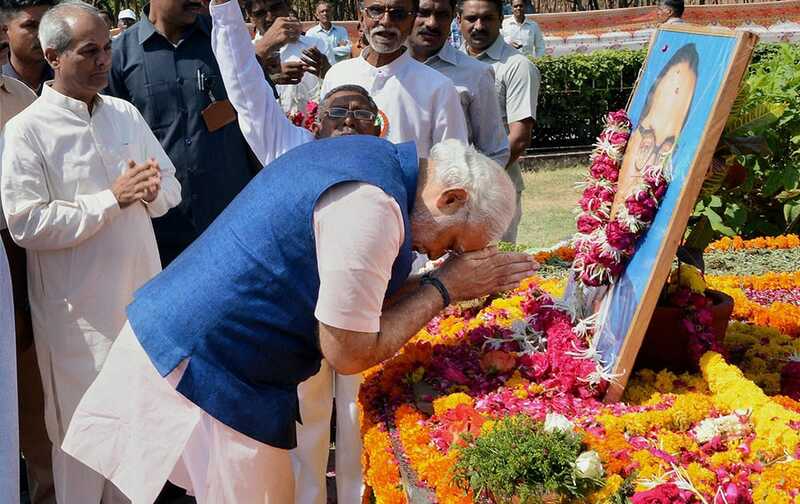 Gujarat Chief Minister and BJP Prime Ministerial candidate Narendra Modi pays tribute to Babasaheb Ambedkar at Gujarat assembly house in Gandhinagar. 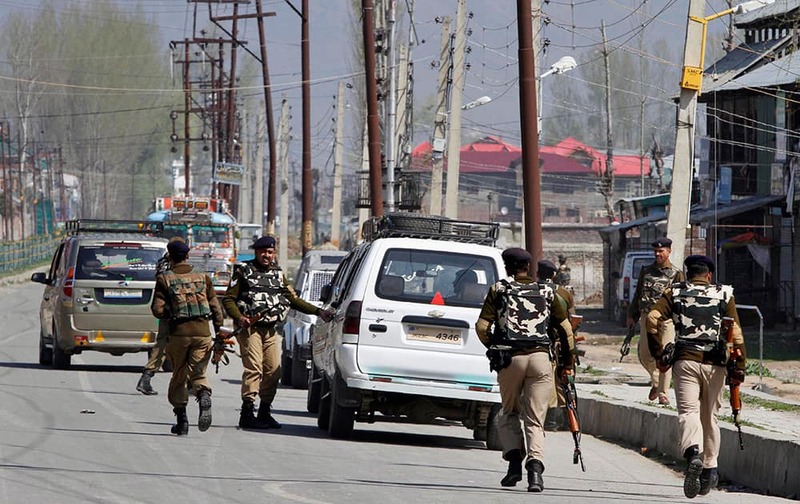 Indian paramilitary soldiers arrive at the site of a gunbattle on the outskirts of Srinagar. 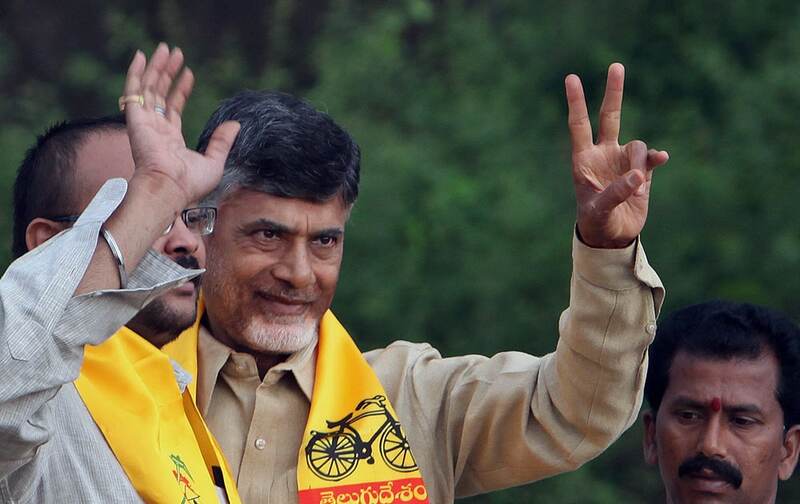 Telugu Desam Party (TDP) President and former Chief Minister of Andhra Pradesh state, N. Chandrababu Naidu greets his supporters during an election campaign rally in Hyderabad. 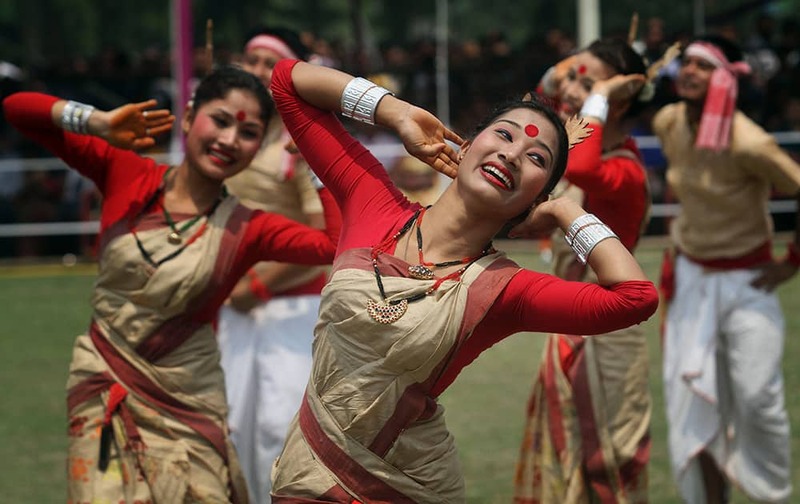 Artists from Assam state perform Bihu, a folk dance, during celebrations to mark Rongali Bihu festival in Guwahati.